Trademark and property of 2C DISTRIBUTION company. 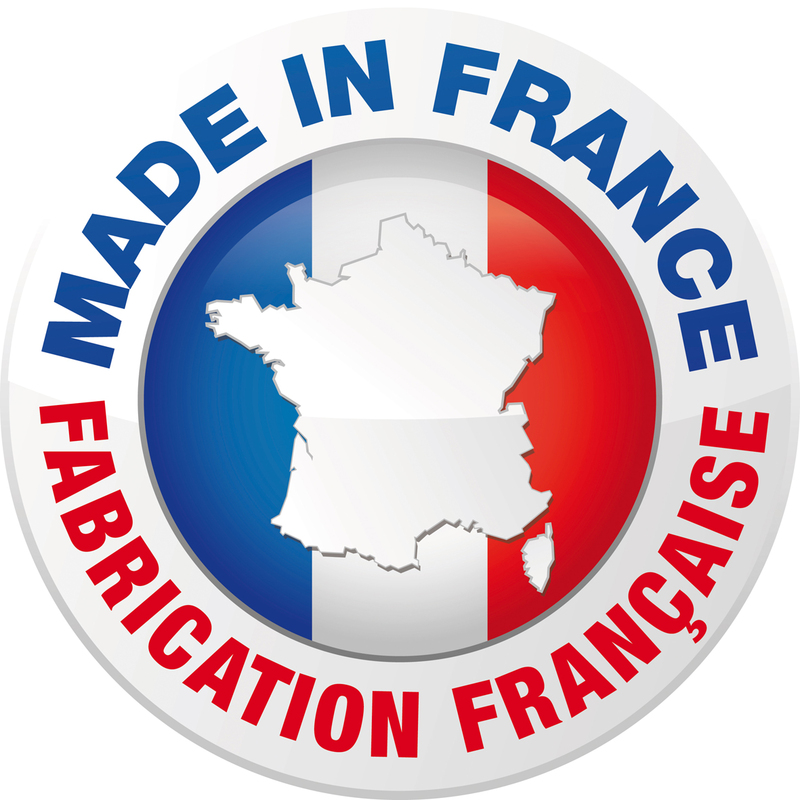 Since January 2016, PRIOMIX machines are manufactured by the company TRANSMANUT Vineuil on the outskirts of Blois. 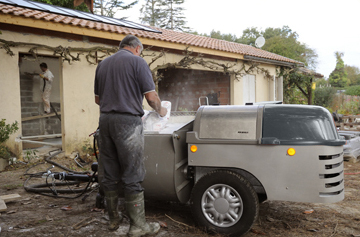 TRANSMANUT part ECOVRAC with the AMES group, led by Christian SAVIGNARD and daughter Aurélie FROMET-SAVIGNARD. 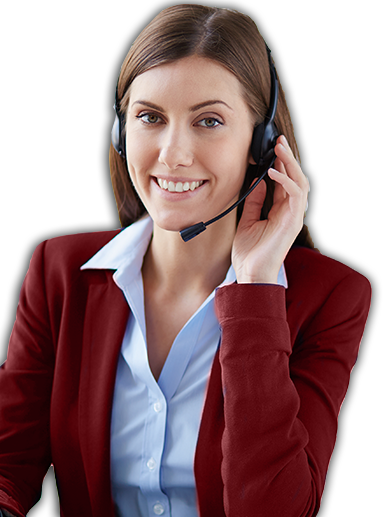 AMES specializes in bespoke offering its customers personalized bulk shipping and handling solutions. Bearers, bearers tugs, trailers, tanks, multi trucks, truck-mounted forklifts or pallet has electric, the AMES Group continues to innovate and develop solutions increasingly ambitious. A know-how in addition to the powers vested in boiler, hydraulic, mechanical and pneumatic. 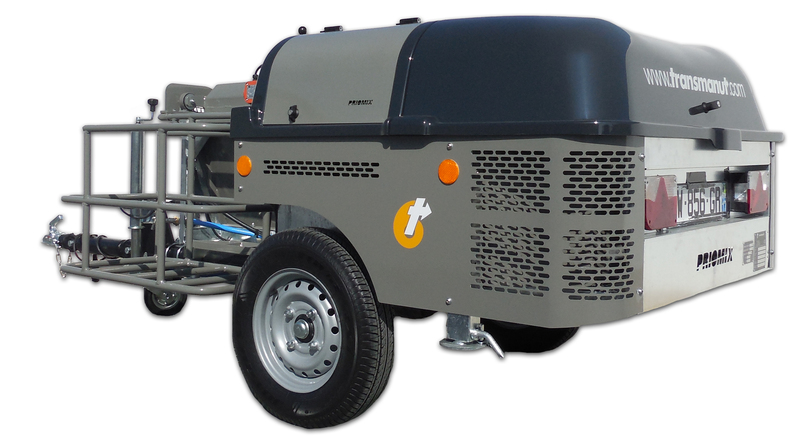 TRANSMANUT is a truck manufacturer to manufacture on-site fluid screeds and has several ongoing projects around the concrete and mortars. The group employs 120 people and has two production sites, near Blois (41) and in Loudéac (22). TRANSMANUT provides our customers with the necessary guarantees in service, availability of spare parts, technical advice and sustainability, most of the components are manufactured in their workshops (trees, mixers, bodywork, mechanical parts, chassis etc. ...). The machines assembled by TRANSMANUT retain the same starting characteristics is simplicity, reliability, operator comfort, high capacity mixing and performance. We have not forgotten the fundamentals of projection machine and we preferred them in our designs and our products. Only simplicity ensures the reliability and therefore customer satisfaction. That is why the machine PRIOMIX prefer hydraulic controls rather than electronics. We have removed the electronics of our machines to project, no controller, no sophisticated or inappropriate program in site conditions penalizes our machines. Functions are all controlled by hydraulic levers. Dashboards are ergonomic and intuitive, and the controls and connections are all located on the same side of the machine. All components are easily accessible to simplify maintenance throughout the life of the machine. With PRIOMIX efficiency is in simplicity, not complexity. "Simple tools are those that last. " Kubota engines, and more generally all the components present in PRIOMIX machines were chosen for their quality and reliability. The efficiency is therefore await you on our machines, especially as the technical solutions implemented using long proven concepts. You save time, increase productivity and therefore the profitability of your projects is one of our main motivations! With the machine to project Pragma 12S, you can mix up to 12 bags of 30 kgs at a time (depending on product) through the mixer 250 liters associated with the hopper of 260 liters (it is a palette that 1200 kg can be prepared with only three passes the machine, resulting in significant time savings). 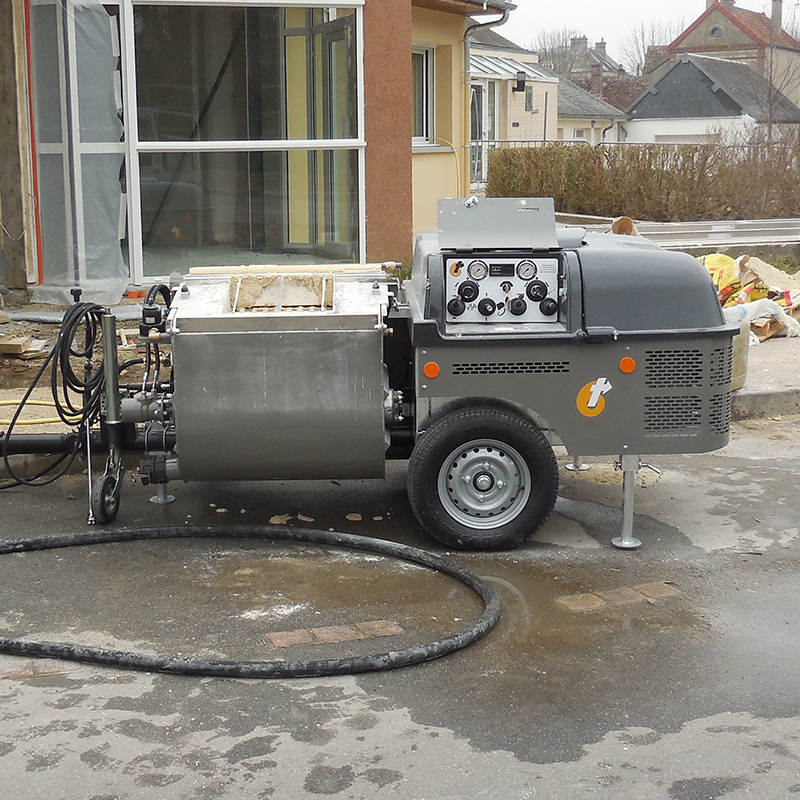 High capacity and high flow characteristics are also recognized for our Pragma and Pragma CL CLP machines that offer a theoretical throughput anhydrite screed of 18 m3 / h to 15m3 for CL and CLP. Our customer center is available from Monday to Friday from 9 A.M to 12 P.M and from 2 P.M from 5 P.M.